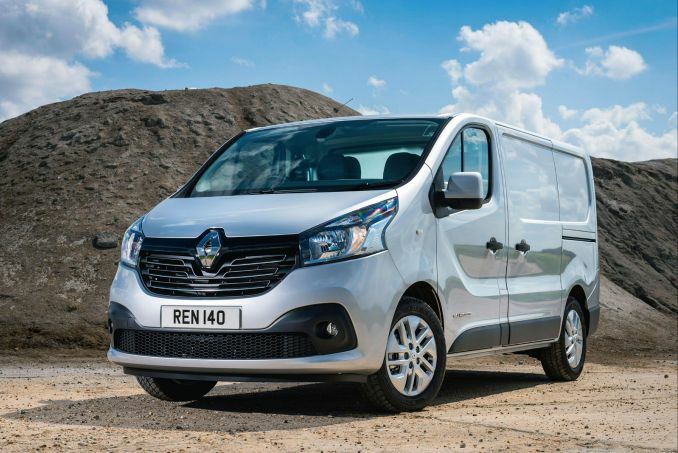 The Renault Trafic returns. Many of you might not have realised it needed updating, but this third-generation model is bigger and better finished than before. 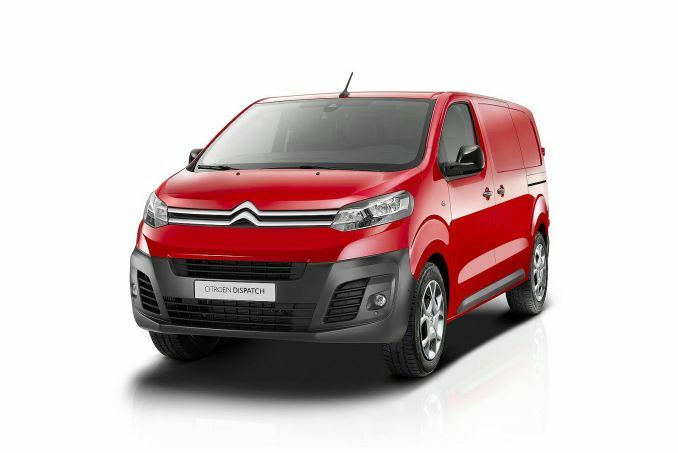 There's a choice of two lengths and two roof heights for the panel vans and the cabins have been designed to function as mobile offices. The powerplants on offer are either a 1.6 turbodiesel or a 1.6 twin turbodiesel, both engines available with two different power outputs. 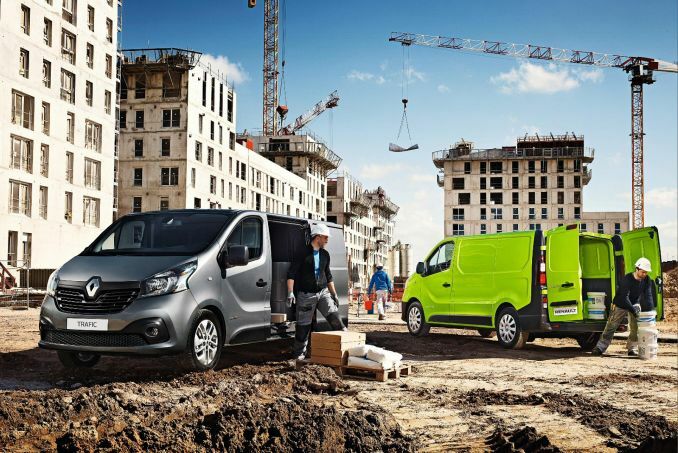 Renault's Trafic is one of those vehicles that has quietly inveigled itself into an almost invisible ubiquity. They're everywhere, but are such a part of the automotive landscape that they barely register. 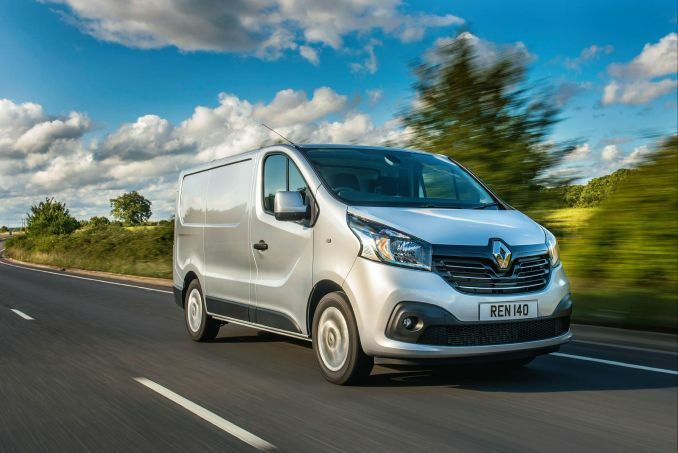 Unless, that is, you're looking to run a fleet of vans and then the Trafic registers front and centre of your buying decision and has done since it first appeared in Renault dealers back in 1981. That first generation model is still doing sterling service under licence in India as a TATA Winger but was replaced here in 2001 with a second generation model that has, with ongoing revisions, seen service for thirteen years. 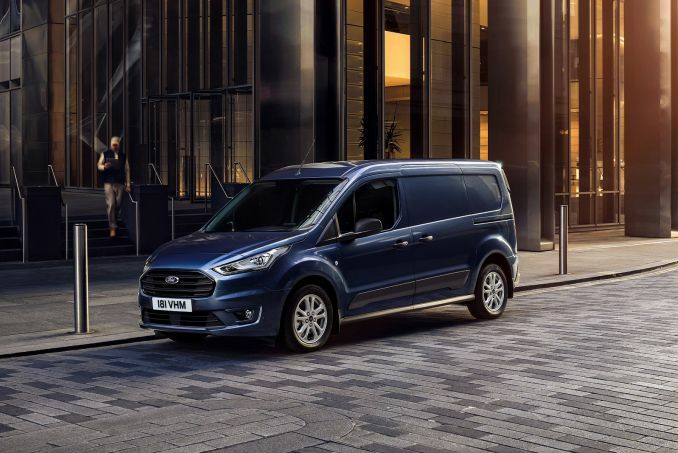 There's now a third generation model that will once again wade into the fray against rivals like the Volkswagen Transporter and the Ford Transit Custom, not to mention its Luton-built siblings, the Vauxhall Vivaro and Nissan Primastar. 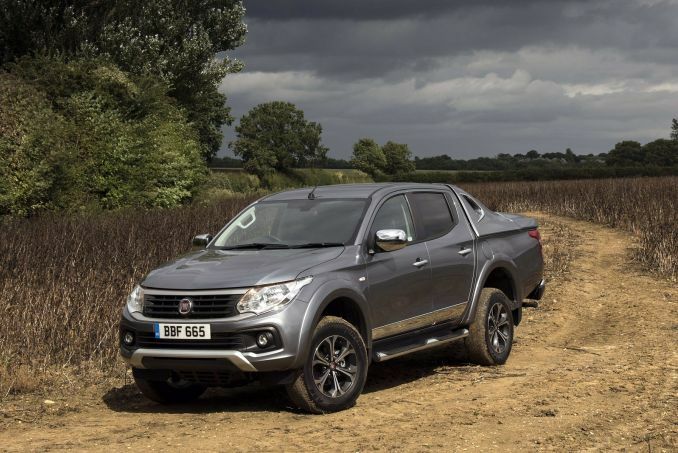 The third generation Trafic deals with most of the issues raised by satisfied users of its predecessor. With far more efficient engines, a more spacious load bay, a hugely practical cab and better quality throughout, this is the vehicle that's suddenly going to have Volkswagen and Mercedes executives wishing they'd ploughed some R&D budget into their wares a bit earlier. 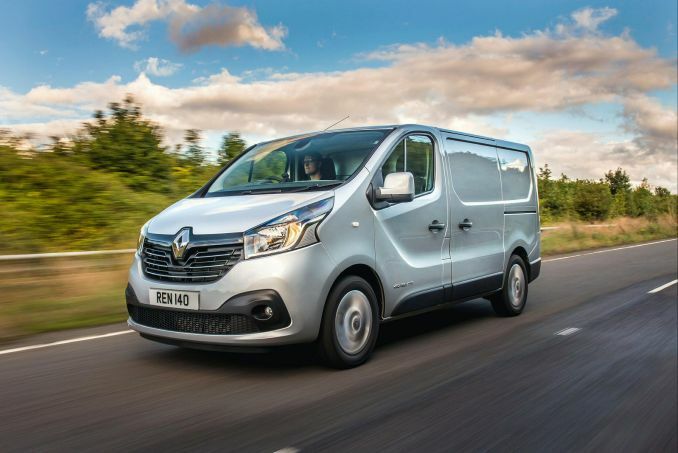 In fact, in some ways, the Trafic looks to have posed some questions that many well-established rivals look completely incapable of answering. 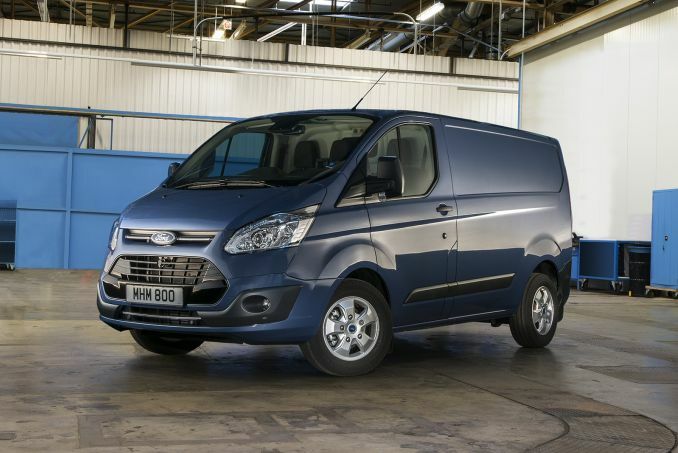 It's a van that shows evidence of a deep attention to detail and a quest by its maker to understand how its products are used. That's refreshing. It's also likely to be rewarded with some very big sales. But one thing, Renault. Don't leave it thirteen years until we get the next one, hey?